Motivated Seller! 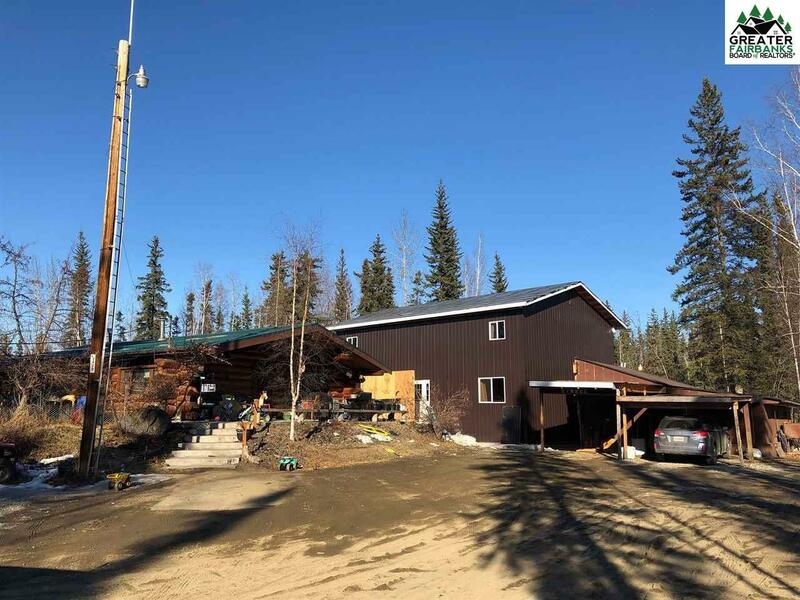 Investment property for sale! Live in & rent the other units while finishing the 4 -plex. There are 4 buildings on the property that can serve as rentals! 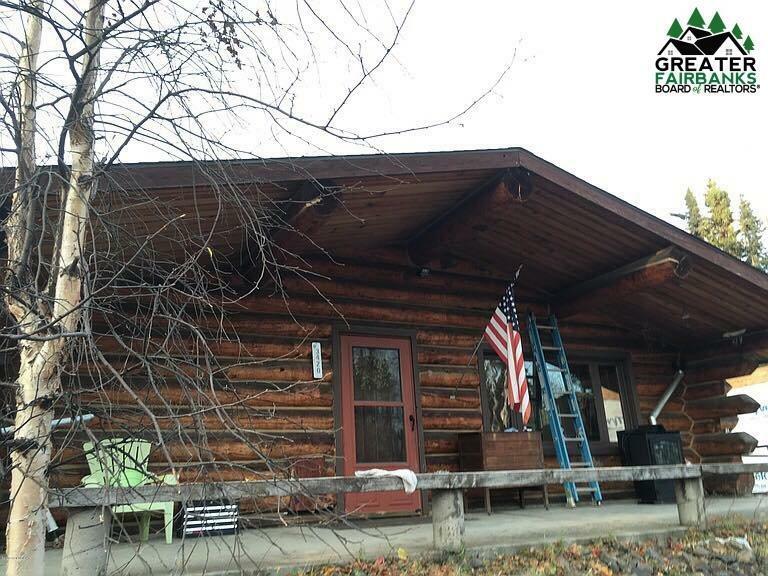 Building #1 is a 3/1 30x40 Log HOME with beautiful cedar high ceilings that greet you when you walk in. 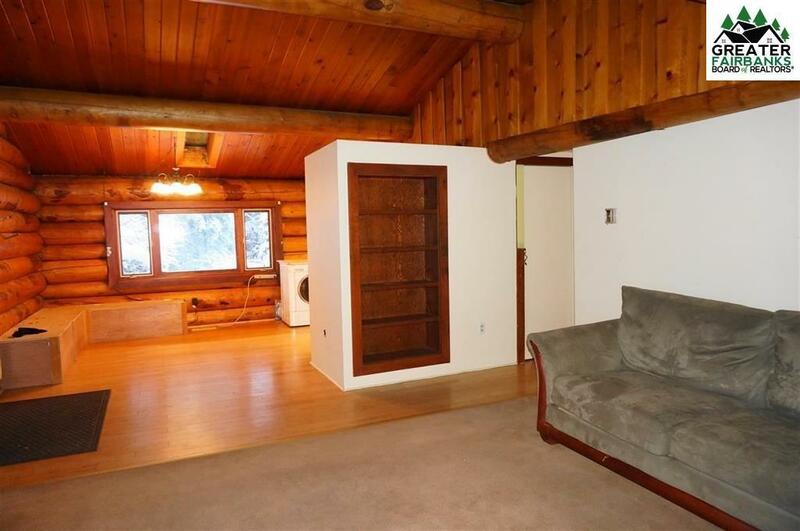 It has 4 parking spots, forced air heat & currently rents for $1600 per month. 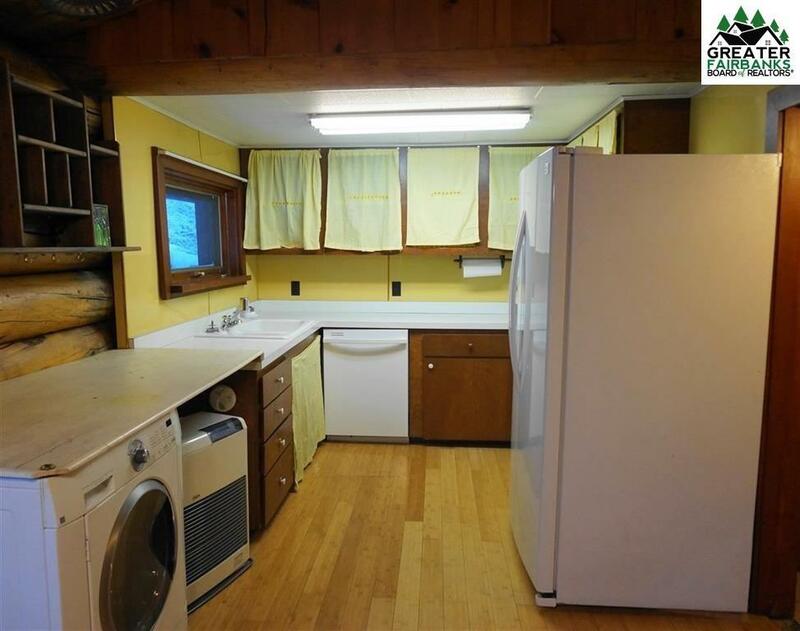 Building #2 is an efficiency or workshop in the back of the property 12x16 with full bathroom, futon, table and fridge. Rents for $550 per month. Building #3 is a 2 story 30x40 four plex that is ready for drywall. The current but changeable floor plan is 1/1 per apartment with washer and dryer hookup. Seller states it has potential of $4000/month income. Building #4 is a very cute little 21x30 1/1 apt for landlord that could rent out for $600/month. Has 2 carports to keep vehicles out of the weather.